The other day, something happened that I thought never would. I was browsing the values of games on several game consoles on Price Charting and it blew my mind how much some of the games I have are going for. I began to ponder the previously unthinkable: How much money could I get if I sold some of my games? Now, I'm not talking about unloading all my games or anything. There are many, many games I would never part with. But I do have some that are worth so much it's hard for me to not want to part with them. 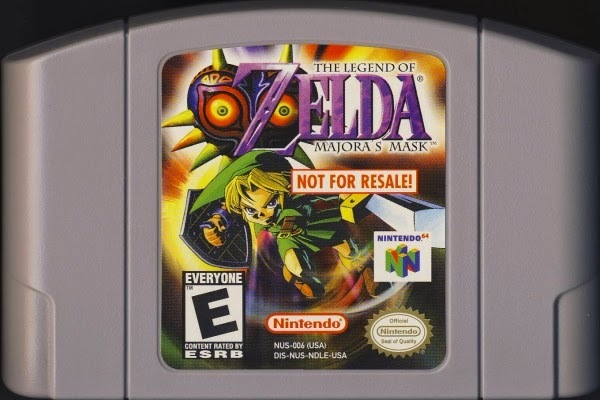 For instance, I own a pristine copy of the gray not for resale version of The Legend of Zelda: Majora's Mask. According to Price Charting, it goes for quite a bit. I didn't pay anything for it, so it would be 100% profit for me. I own games I bought as investments that I paid very little for and now they're worth a decent amount. 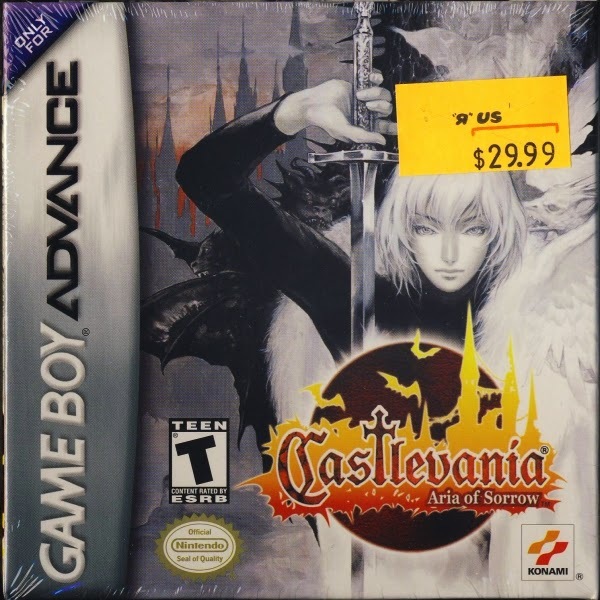 I own two factory sealed copies of Castlevania: Aria of Sorrow for Game Boy Advance that I bought new for less than $10 each. I have four factory sealed copies of The Legend of Zelda: Twilight Princess for GameCube that I also got for about $10 each. Not that either of those are worth a ton, but they're definitely worth more than the $10 I paid for them. But I think these things, and then it sets in. Am I even able to get rid of games? I don't have as many as I do by getting rid of any of them. People trade and sell games all the time, so why shouldn't I be able to once in a while? Even people with enormous collections frequently sell off games. The other factor is that, and this many be surprising, I have never bought or sold anything on eBay. Truthfully, I don't even know how to use it. I've never tinkered around with it much before. None of the games I have came from eBay except I think two which a friend bought for me. I have been very thrifty with my retro game purchases, but with how much these things are worth now, those days are long over. I saw a copy of Super Mario Bros. 2 at the pawn shop last week that was priced at $20. I didn't believe that it was worth that much (and to be fair, neither does Price Charting) so I passed on it. Do I need another copy of Super Mario Bros. 2? Absolutely not. I already have both variants of it. But I didn't pass on it because I already owned it, I passed on it because I felt like it was way overpriced. 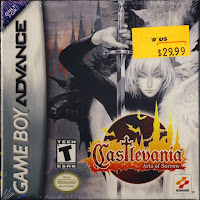 I still have this mentality that old games shouldn't cost that much. I still feel like I should be able to walk into a pawn shop and see a wall of NES games for less than five dollars each, and that's just not how it is now. NES prices steadily climb over the past few years. So I'm sitting on box after box of mint (because I've always been picky about condition) games that I bought for very little and could sell for quite a bit. Buy low, sell high. Wasn't the plan originally, but with some of these prices now I might just have to.